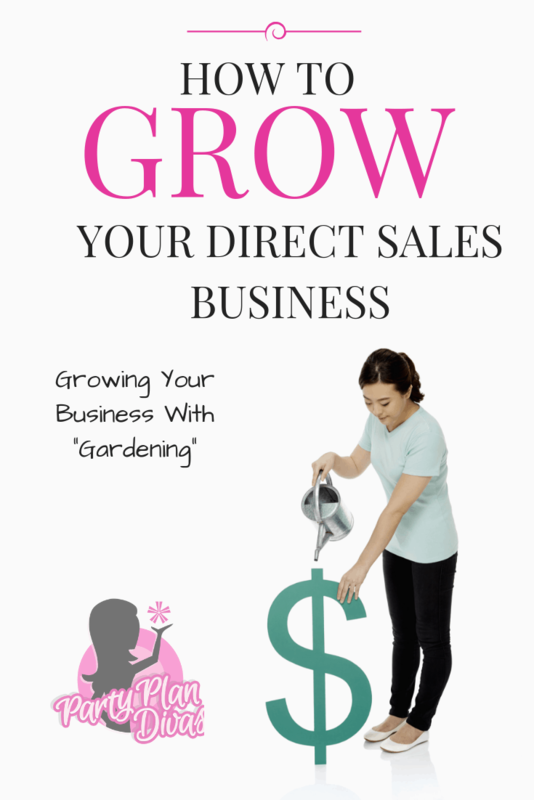 Gardening is the term we use here at PartyPlanDivas for marketing your business for several reasons. 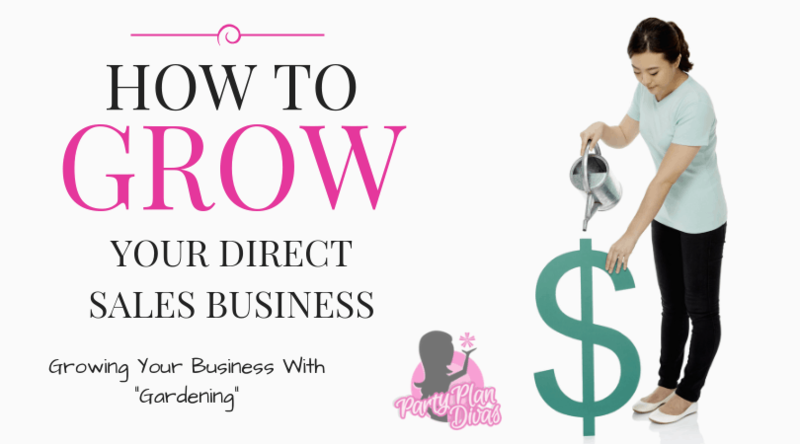 First let’s talk about what it takes to plant a Garden, and how that pertains to growing your business. First, for a garden you must have a PLAN – to those of us in Party Plan, we can call that a goal. You must first know where you are headed before you can figure out how to get there. Then you must make sure you have the right TOOLS. Tools for planting a garden can include soil, seeds, shovel, maybe a pot. 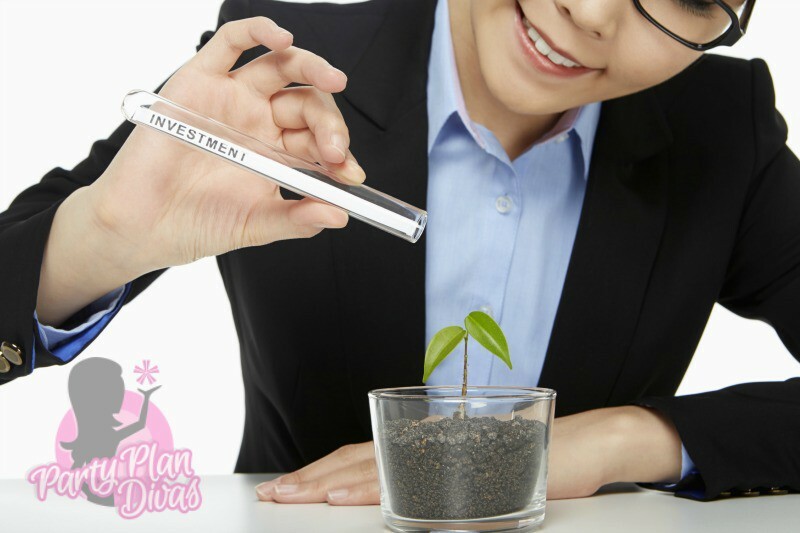 Tools for Growing your Business include things like samples, brochures, flyers, business cards, etc. The first thing you want to do is prepare your SOIL – the places where you will be planting. For your business, this includes deciding where are you going to go? Do you want to focus on doctors offices? Churches? Daycares? Prepare a map for where you are going to plant your seeds to spread information about your business. Then you must use your TOOLS to PLANT the seeds – in Party Plan this is the initial contact you make with a potential client. When out Gardening your business, you are planting seeds for your success. Just like in a garden, the more seeds you plant, the more flowers will grow in your garden. Make sure they have enough SUNSHINE – enough information about your business, what you offer, and why it is they would want to have a party. And finally, you need to WATER your garden – this is the follow-up. Whether it is a phone call or a simple drop-in visit, you must WATER your garden for it to grow. Sure some little wildflowers may pop up and call you before you call them – but to really grow your garden, you must water it. Ok, now that we understand the reason behind the Gardening concept, we can design your Garden! Have you ever grown a garden just from seeds? Not already-grown-up plants that you bought and put in the ground! 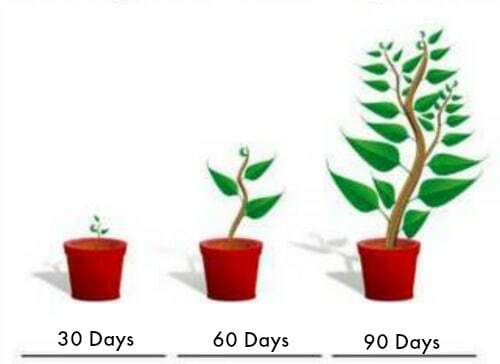 Truly started from scratch, from a seed? Did you wake up the next day with a beautiful flourishing garden full of bright beautiful flowers? No. How about the next day? Nope. The Next? No. Did you give up? No. Why not? Because you KNEW that with a little more time, and maybe a little more water, you were going to have a beautiful garden. The same is true with Growing Your Business! Do you remember what your garden looked like 3 months later? Chances are it was a very large abundant garden with flowers and fruits – just like you had imagined it. So why do people give up on Gardening their business so easily? Let’s take a look at some factors of Gardening that might discourage business. When Gardening your Business, you need to remember how you planted that Garden. First, to get flowers – you can not plan shrubs! When Gardening your Business to prospective clients remember, “You Reap What You Sow”. How you LOOK, How you SPEAK, and what you GIVE are key factors to Growing Your Business and Gardening Success. You don’t need to spend a small fortune on Gardening, however, you do not want to appear “cheap” either. Tie 2 Hershey Kisses together in Tulle – “You have been kissed by a Party Diva, Call me for your FREE GIFT!” Also works with Hershey Hugs. Powder Samples – put in a tiny zippered bag and staple a pretty feather to it. Liquid Samples – use miniature sample containers to give minis of your favorite lotion, fragrance, or spice! Label the outside and curl a ribbon around the top to romance it up a bit. Organza Bags – the 3×4 organza bags are the perfect size to make individual little packages to hand out. For bath salts and gels you can add a tealight candle and silk rose petals to add to the bath. For Skin care, you can put a skin care regimen for a week’s worth of care. For Scrapbooking you can put in confetti die cuts and other little trinkets. The sky is the limit!! Ok, time to get PLANTING! 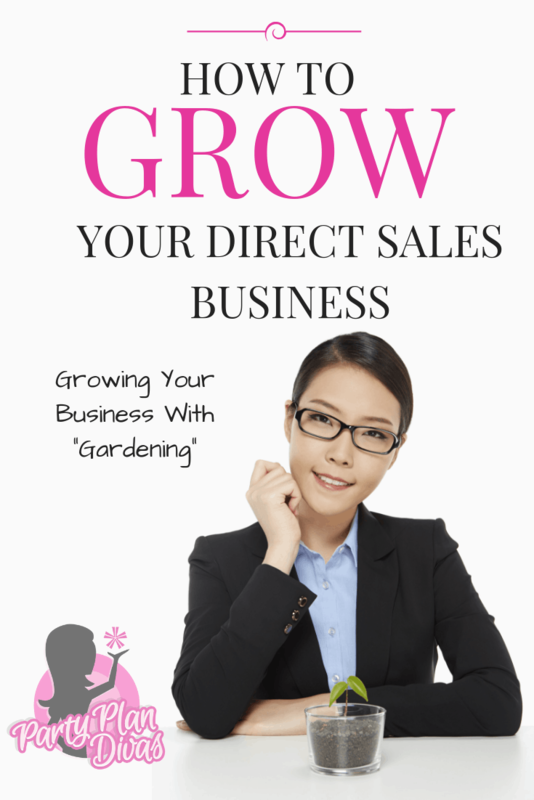 Gardening to grow your business is a lot of fun and will get you excellent results when done correctly! Follow these tips to get the most from your Gardening experience! When you walk into the establishment, make sure you have a SMILE on your face!! Follow-up is key to maximizing your Gardening experience! Whether you stop by for an appointment, to shop, etc, you must make some kind of contact within 3 or 4 days of initial planting! 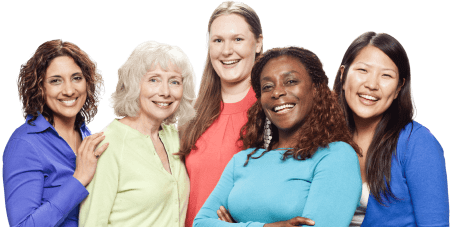 Build a relationship with your clients – you can always think of reasons to stop by!